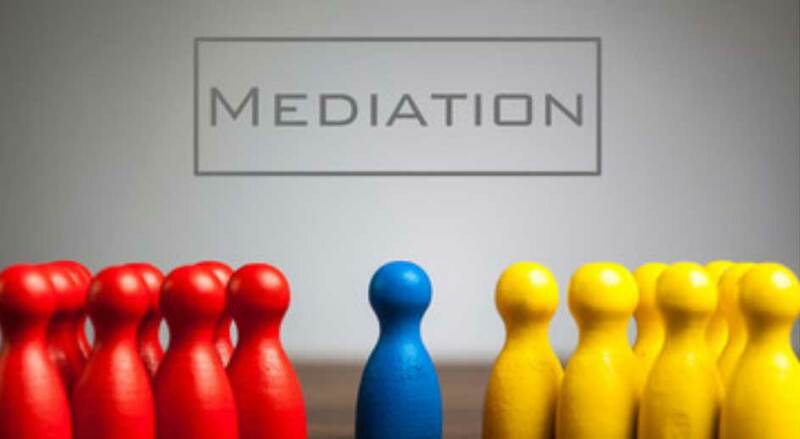 If you choose mediation, you and your spouse will meet with a neutral third party who will help you resolve your custody, property and support issues. The goal is to obtain a legally binding, stipulated Judgment of Dissolution. The aim is for you and your spouse to reach solutions tailored to the specific needs and wishes of you and your family. You should, however, hire a consulting attorney to advise you during the process and review the final agreement. Or, you may choose to have an attorney accompany you to your mediation sessions. If your spouse appears to be hiding important information, you may need an attorney to conduct formal discovery (to request information or take a deposition, for example). 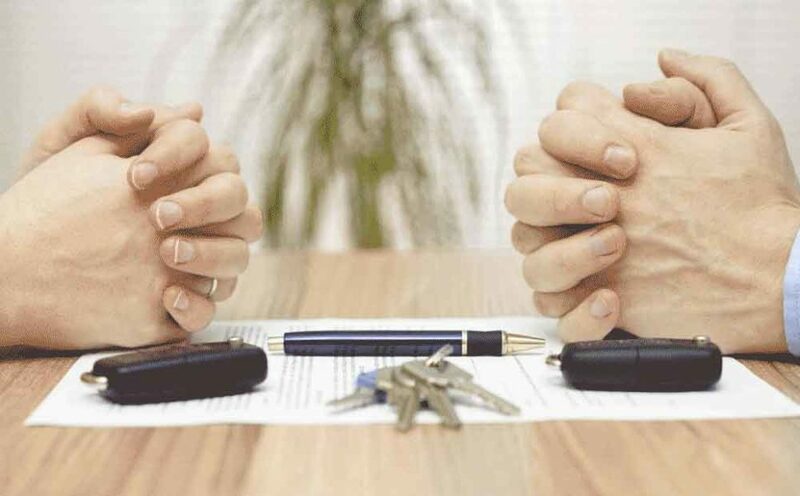 This is unusual in mediation but can be done with an agreement from you and your spouse. Working through divorce issues with a trained mediator may help you and your spouse better handle family and parenting issues in the years to come. In addition, you may prefer hammering out your own solutions in private mediation rather than going to court. Your attorney will make sure you do not sacrifice too much in terms of results and ensure that you fully understand your final Settlement.